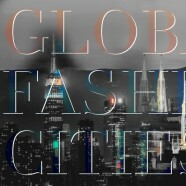 Home » News » Fashion news that you shouldn’t miss: Who are the World’s Leading Fashion Cities? Get acquainted with the behemoths who are at the forefront of Fashion and Style today. In the fast-paced world of Fashion, there are world-class au courant cities assuming the role as top fashion capitals of the world. But when it comes to staying ahead of the pack, not all cities are equal and an ensemble of new smaller cities have emerged challenging their position and becoming what one would call ‘Alt Fashion Capitals’ or ‘Style Centers’. The IFDAQ (International Fashion Digital Automated Quantification) just released this year’s list of the Top 30 Fashion Cities exclusively published in the April issue of L’Officiel Austria. While the majority of the Top 30 are popular and come as no surprise, noteworthily one standout this year is Vienna, who for the first time cracked the list and it doesn’t take much to see why. So, which cities topped the list? How does your city rank? and who holds the coveted number one position? 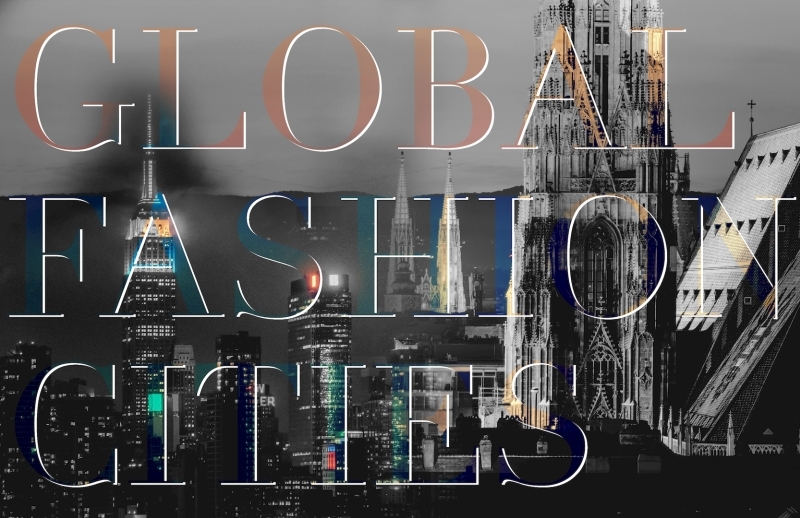 Check out the full list of the Top 30 fashion cities in the first issue of L’Officiel Austria available on newsstands now. 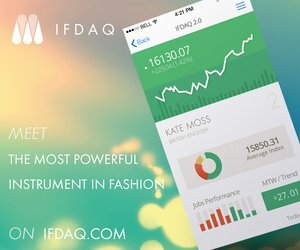 The IFDAQ Global Fashion & Luxury Cities Index is an excerpt of nearly 1,000 monitored fashion hotspots around the world and constitutes the first scientific and transparent approach to measure the leading fashion cities and to define the leading capitals. More info about the methodology of the Index can be found at the official Index website.